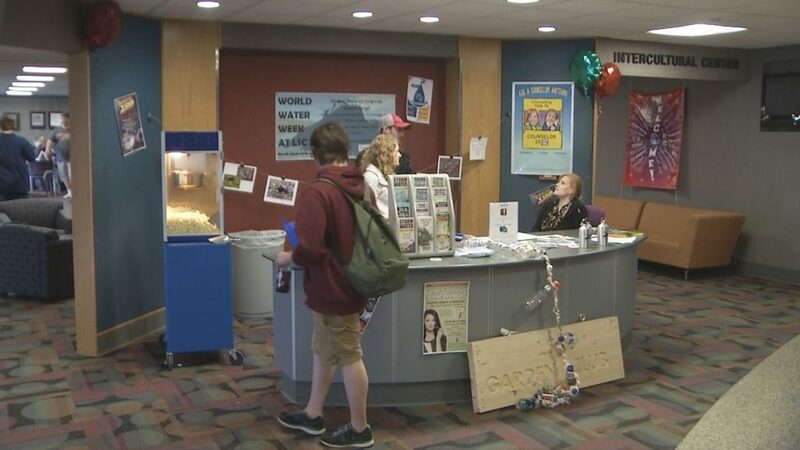 National Water Week is making a splash at local colleges by inspiring students to understand water issues. 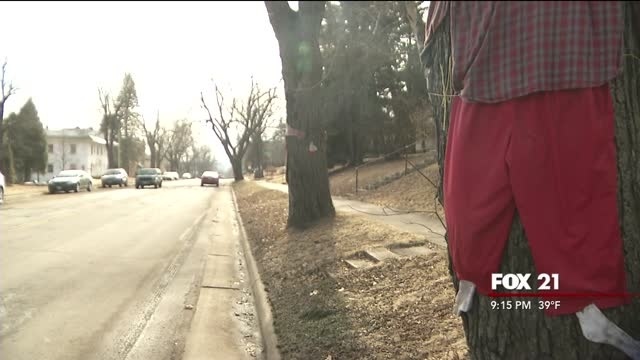 Fox 21's Stef Manisero spoke with county engineers Thursday to discuss the construction plans for the roads on 4th Street. 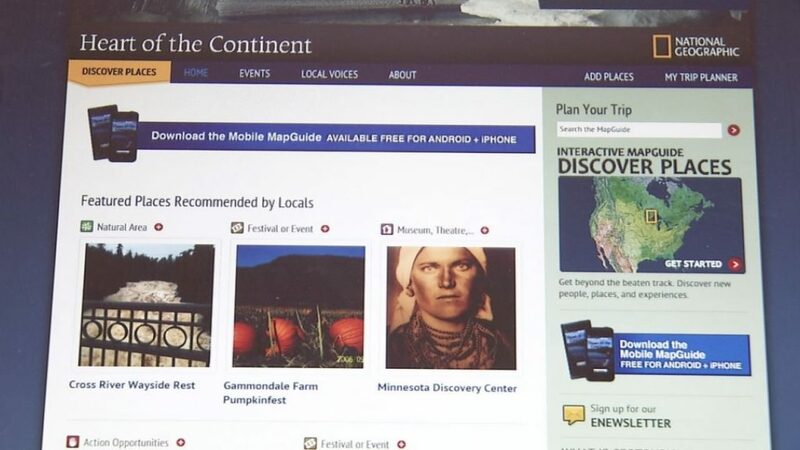 A new geotourism website launched Thursday morning that highlights the most recommended places throughout the region. 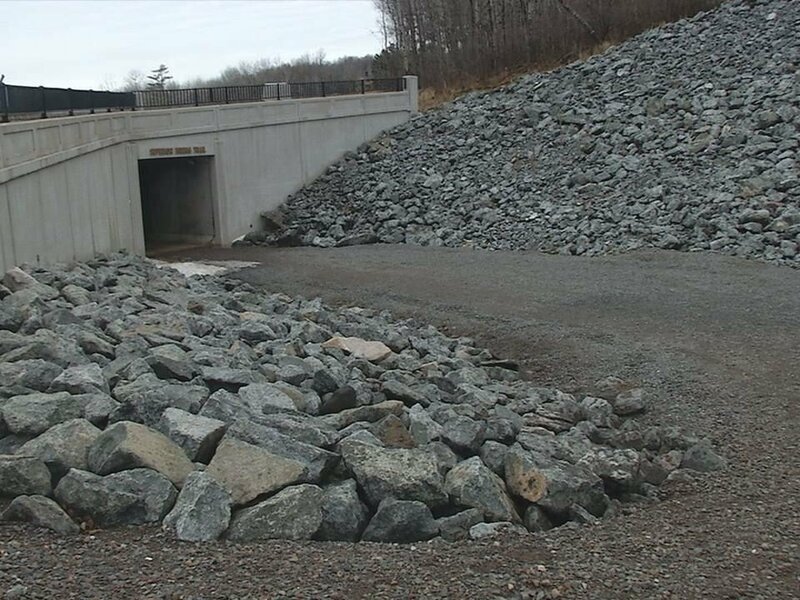 The city of Duluth is calling on homeowners to help land a grant that could be between $1 million to $500 million. 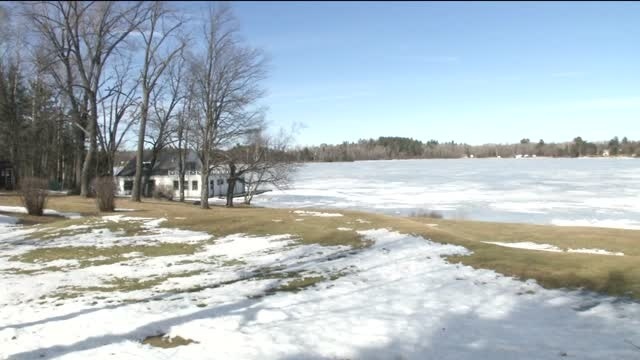 Tower and towns bordering Lake Vermillion are busy preparing for the Governor's Fishing Opener. 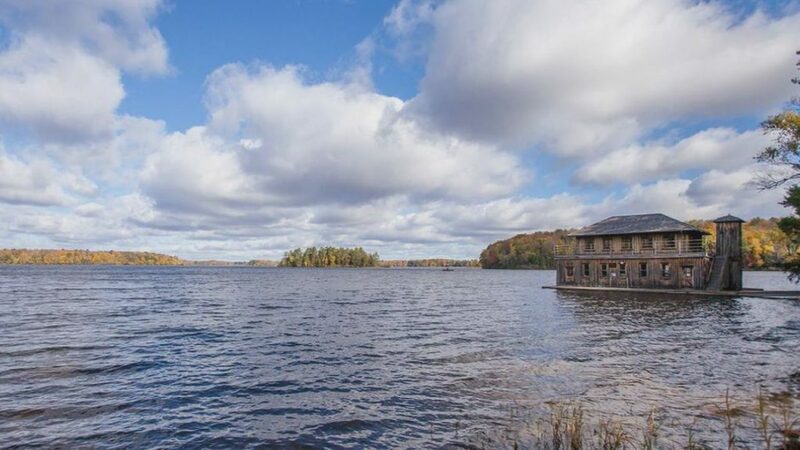 A College in Northern Wisconsin has hired a journalist and research scientist to co-direct a new center dedicated to freshwater issues. Wisconsin is joining the nationwide push to ban a key plastic exfoliant in soap, toothpaste and other personal care products out of fear it's leading to water pollution. 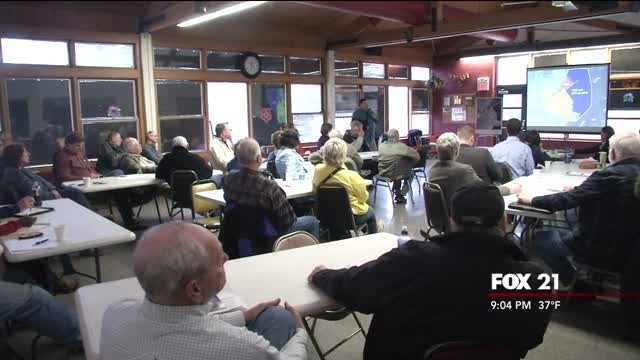 The U.S. Steel Superfund site in Morgan Park has been empty for years, and Monday, Minnesota Pollution Control teams gave a quick update on the clean up. 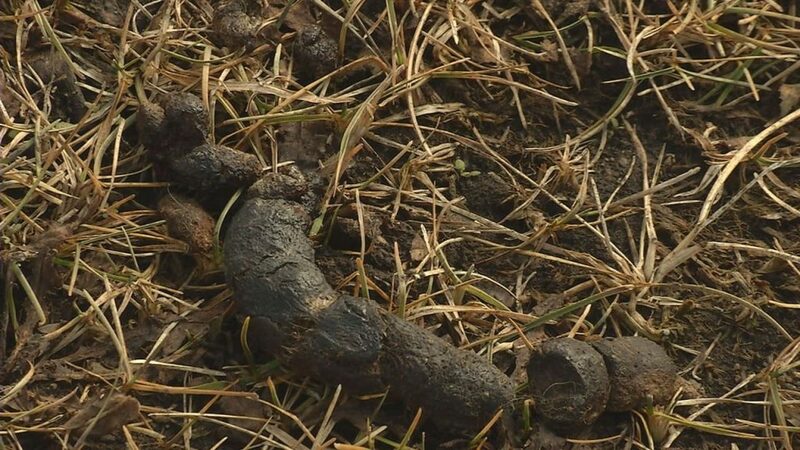 While the weather has been enjoyable this past week, Duluth City Officials say the warm-up is hurting 200 miles of trails. 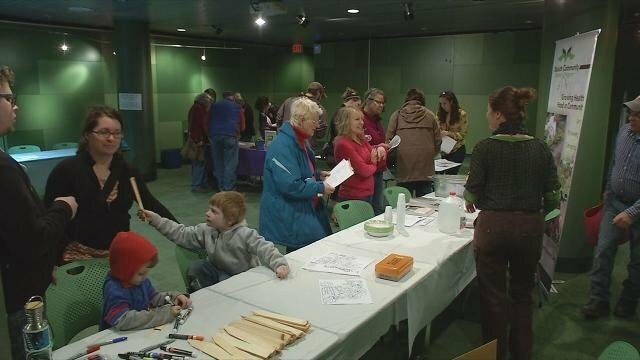 For the second year in a row, you're able to get more than just books and electronics from the Duluth Public Library. 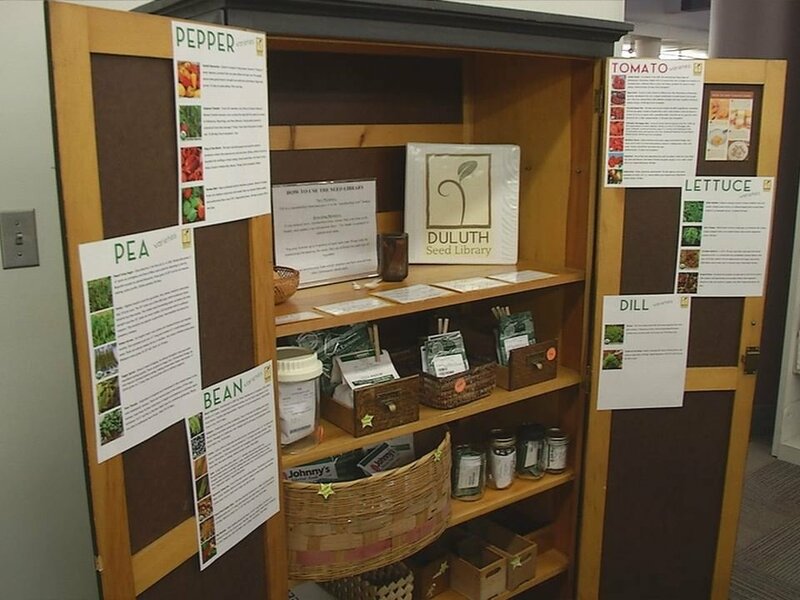 The Duluth Public Library held its Spring Garden Fair. 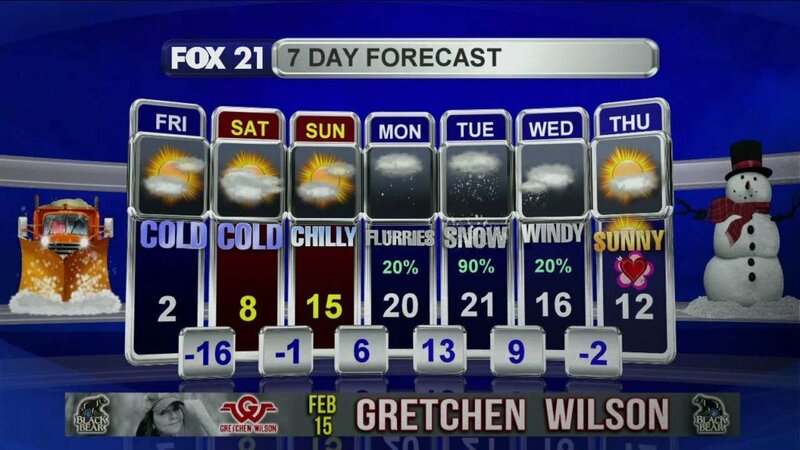 With most of the snow melted on city streets, the ugly side of spring is starting to show it's stinky self. 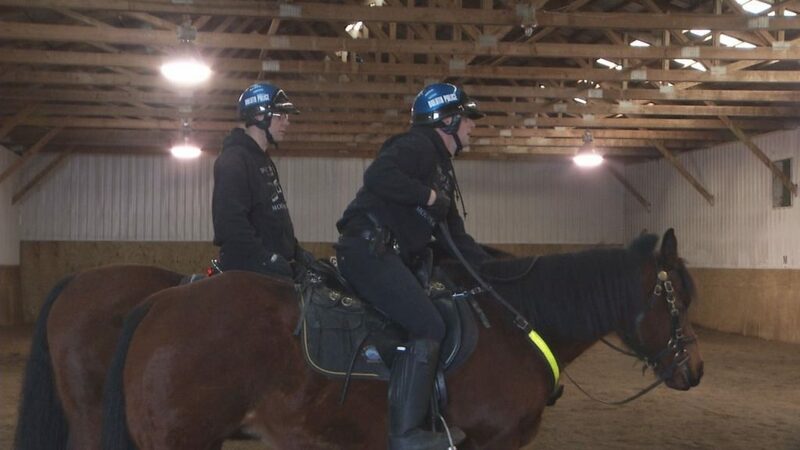 They're big with flowing manes, large personalities and long tails and members of the Duluth Police Department are now busy training to use them on the force. 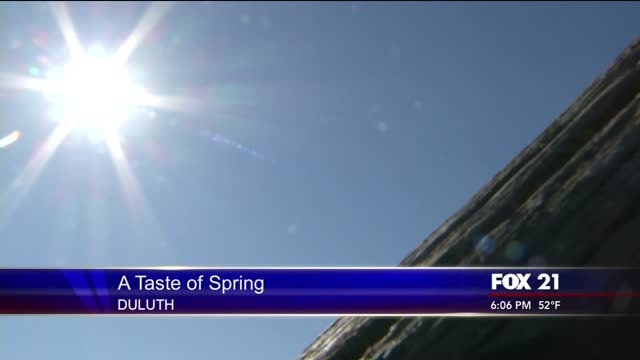 FOX 21's Stef Manisero was out and about in downtown Duluth with the hundreds of people enjoying this early taste of spring. 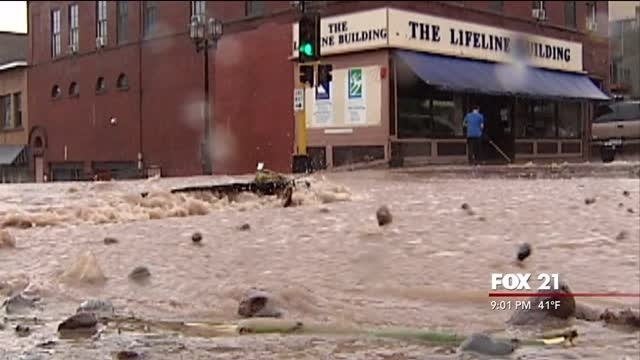 The City of Duluth has been awarded a $200,000 grant from the Environmental Protection Agency (EPA).